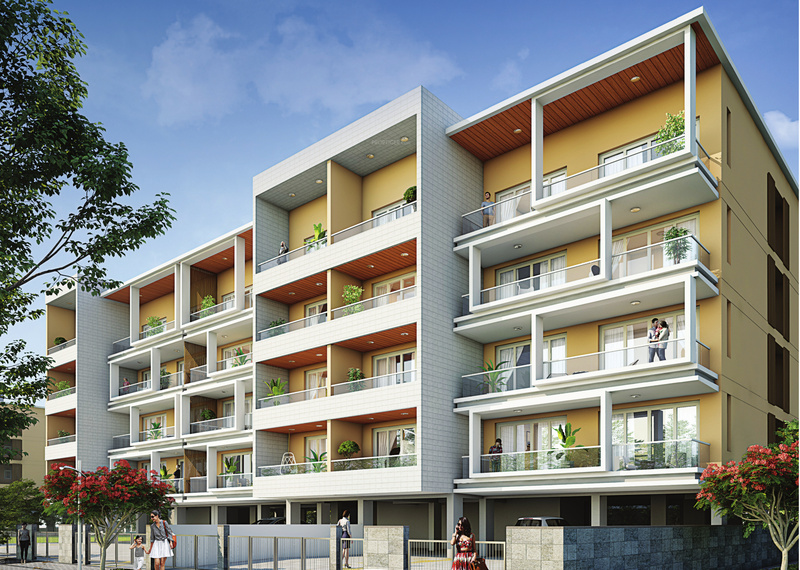 Adani Samsara Phase 2 is one of the best residential areas for home seekers who are looking for a spacious villa floor with complete privacy fora pleasant lifestyle. Woods Bagot, an internationally renowned architect designed this project in the heart of Gurgaon city. The iconic advancement will be encompassed by premium neighbors in the vicinity making your life increasingly social. The developer is significantly concentrating on private clubhouse and spa, open spaces, and amusement and recreation highlights to give you a chance to encounter high-end living. 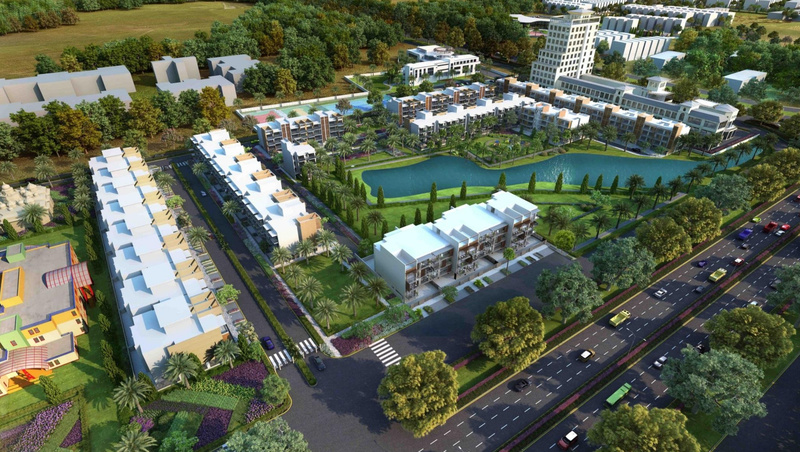 The real highlight of Adani Samsara Phase 2 Gurgaon is the rich greenery surrounding the complex which provides a sound living to the residents in the lap of Mother Nature. The total venture incorporates 300 units. Each unit comes with a separate basement and a terrace. Aside from this, the best part of living here is that you choose your neighbor according to your interest so that you socialize with them and make life more fun. Adani Samsara Floors sizes vary from 300 sq. yrd to 400 sq. yard equipped with best and extraordinary features to elevate your lifestyle. You can choose from 3 BHK and 4 BHK floors. Each floor provides you with an attached balcony from where you can view striking luscious acres of green surroundings and open spaces. Adani Samsara floors Gurgaon is the epitome of luxury specially built to offer its residents premium lifestyle. The extraordinary features of the floors include the dedicated parking area, laminated wooden flooring in all bedrooms, loaded washrooms, terrace gardens, entertainment zones, cards and game zones, premium modular kitchen and premium imported marble flooring. The floors have been designed based on what you are looking for in an apartment. The Adani Samsara apartment complex is well connected to major commercial places and comes in close proximity to renowned schools, medical centres, banks, hospitals etc making the life of its residents more comfortable. Important roads like Golf Course Road, NH-8, international airport, railway station, and metro station are also well-connected with Adani Samsara. 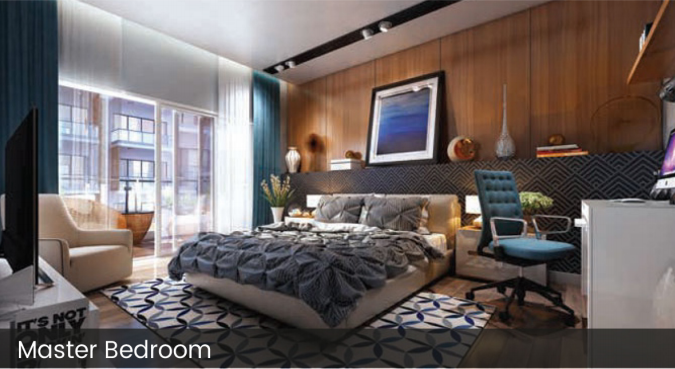 The Adani Samsara Phase 2 price list is smartly planned for high-end buyers. The price of this luxurious property starts from Rs. 1.80 crores. One can choose from multiple payment options and home loan facilities are also available for the ease of the home seekers.